With Valentine’s Day just around the corner, I am thinking of things I love. Just a few of these are: chocolate, popcorn, and coffee. Sitting on the deck having a cup of coffee with my husband is a real blessing. This design was done with the Black Hills in mind. The tipis represent the Oyate (people or tribe} and of course the hearts representing love. Going back a ways before my husband and family, I reflect on my home town Oelrichs, SD. Oelrichs is on the prairie at the foothills of the Black Hills. The people that live there are good hard working ranch people for the most part. They as well as other South Dakota people I have found to be generous and will take care of their own. Oelrichs is a small but very tight community in the Southwestern corner of South Dakota. It is considered a border town to the Pine Ridge Reservation. There is a little but very nice school that goes K through 12. Known as the might Tigers it always had a good basketball team. My graduating class had eleven students. Ten girls and one boy. Aunt Jo purchased a house there to send us kids to school. Her ranch house was in a remote part of the reservation with somewhat bad roads. Back then we did not have the luxury of school buses. 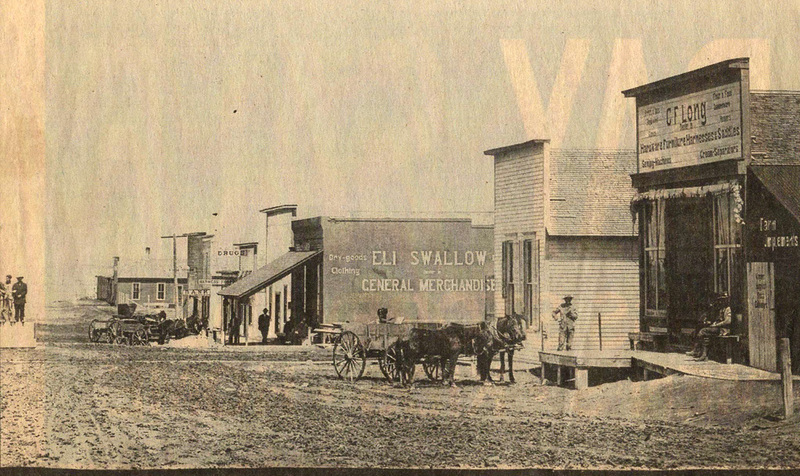 My great Grandfather Eli Swallow settled there after the Civil War. He became a prosperous businessman. 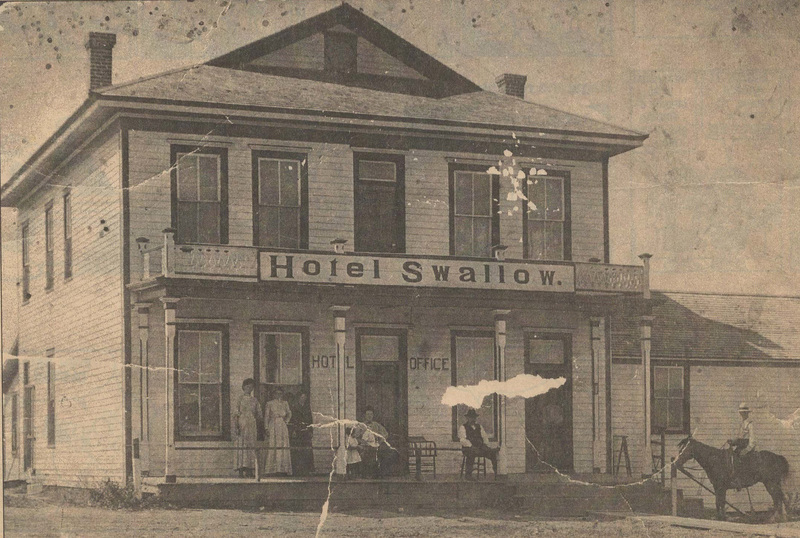 Owning the Swallow mercantile store and the Swallow Hotel in the late 1800’s. Back in the depression era the locals would bring him butter for trading of their necessary items. Rather than turn them away he ended up burning the rancid butter behind the store in a barrel. When we are overwhelmed with the world’s problems it helps to focus on our blessings. Blessings don’t have to be huge, they can be a phone call, a word of encouragement, or even a smile. If we are truly grateful for all that God has done for us. Our hearts will be full of gratitude and love.